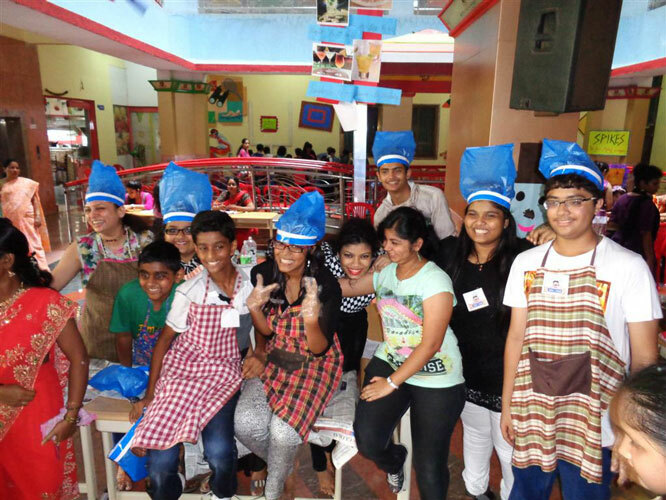 DPGA Gorai saw another exuberant celebration with the students organizing the Multicuisine Food Festival on the last day before their Diwali Vacation. 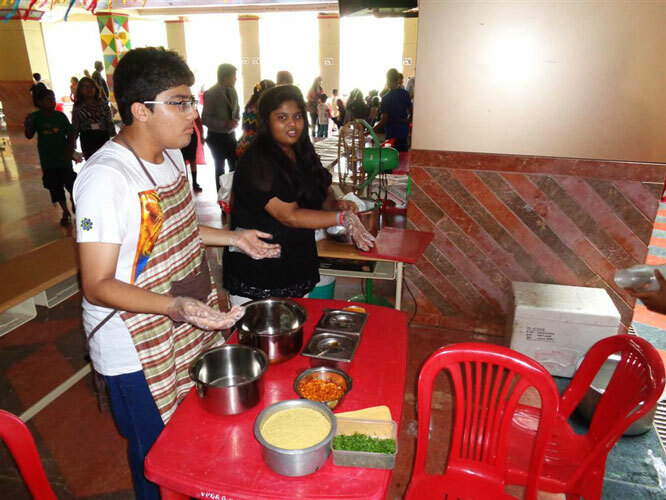 All the 4 houses (Gandhi, Lincoln, Churchill and Lenin) were given an opportunity to utilize their creative skills in preparing food. The theme of the day was ‘Ice and Salt’. This Competition helped the students to learn various skills like management skills, decision making, time management, collaboration, leadership and other personal skills which will be useful to them in their personal development. 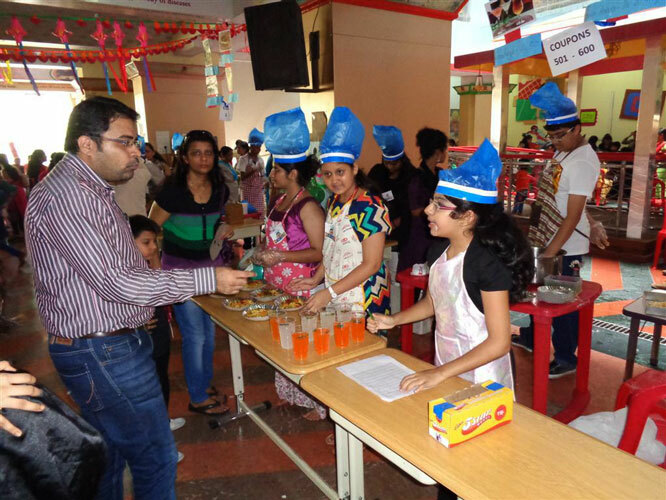 Parents, who enthusiastically participated in the event, not only contributed by buying the food items, but also appreciated the students’ work. 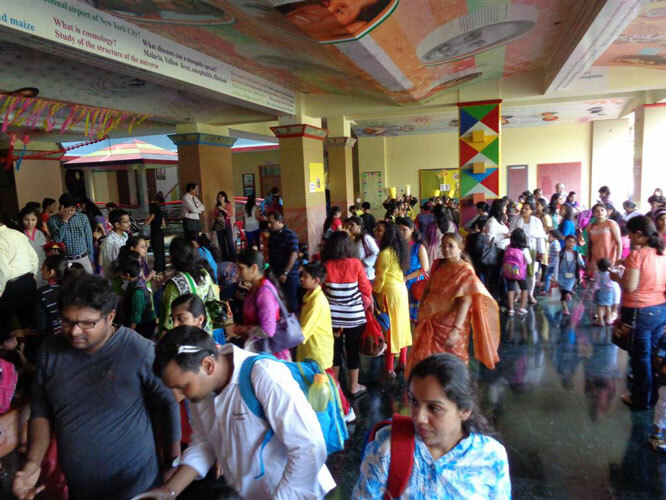 The amount collected by sale of food items is now being utilized for charity. The school has further contributed towards helping the needy. 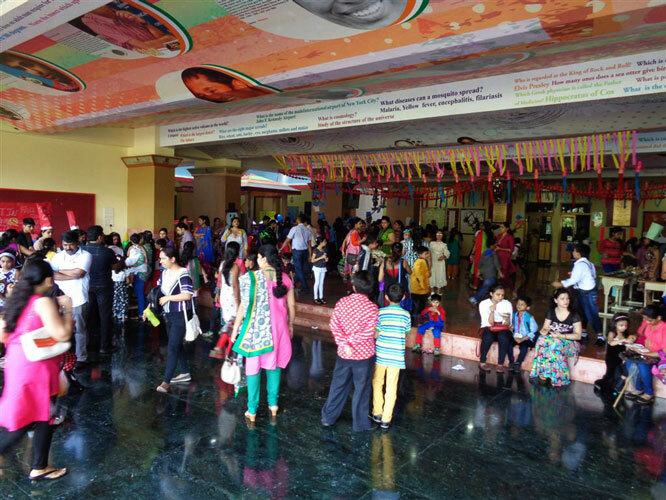 This year, the school will donate walkers and food trolleys to the senior citizens of ‘Adhar Home’ (Borivali). 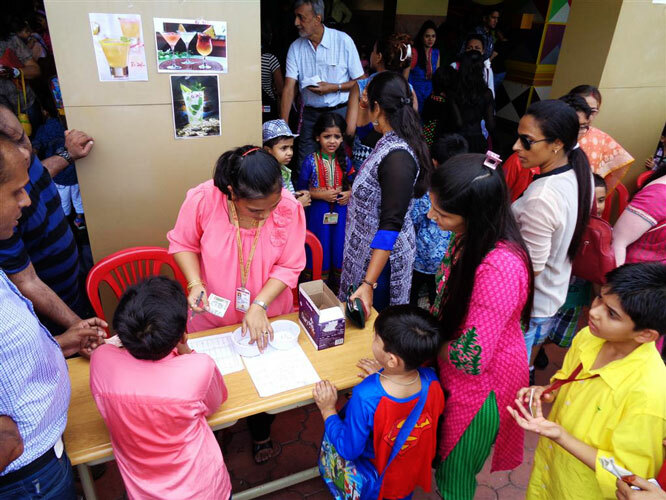 The students have a strong bond with the inmates and will again spend some quality time at the Adhar Home and will donate the required items to their management. The staff and students look forward to many such opportunities in the future that not only sensitizes them towards the needs of the others, but also gives them an opportunity to share their love and joy with these inmates.